Architectural Education in Kerala started in College of Engineering Trivandrum in the year 1964. 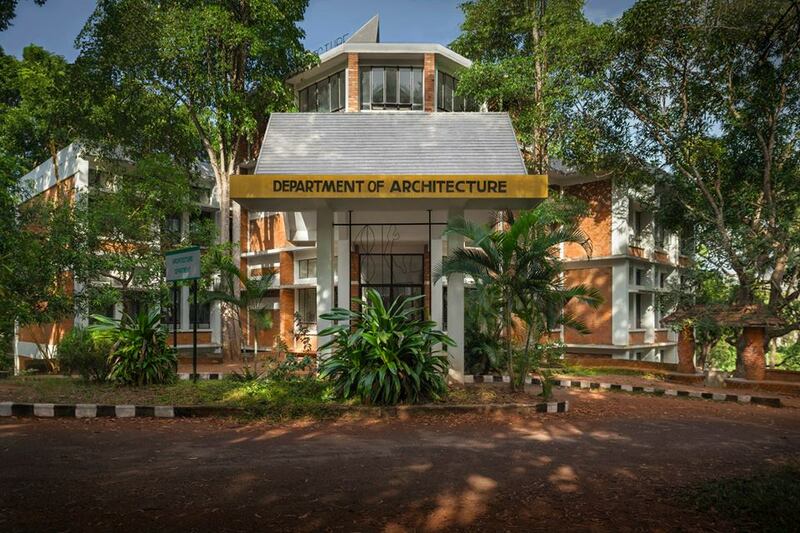 The department has been the sole torch bearer of Architecture Education in the state and instrumental in shaping up modern architecture in Kerala. The department celebrated its Golden Jubilee in the year 2014. The Department presently offers Bachelors programme in Architecture and two Masters programmes (Planning and Urban Design) affiliated to the APJ Abdul Kalam Technological University from 2016 onwards. The B. Arch. Programme comprises of ten semesters and is conducted as per the norms of the Council of Architecture, New Delhi. The Masters programme comprises of four semesters. The M. Planning (Housing) programme is recognized by the Institute of Town Planners, India (ITPI) and the M.Arch programme in Urban Design is conducted as per the norms of the Council of Architecture, New Delhi. The undergraduate B Arch programme and the Postgraduate M Planning ( Housing ) programme offered by the Department of Architecture in CET has been accredited by the National Board of Accreditation ( NBA ), for the Academic years from 2017-18 to 2021-2022. The B Arch programme was earlier accredited in the year 2000 and continues to be the first as well as the only B Arch course to be accredited by NBA in the country.